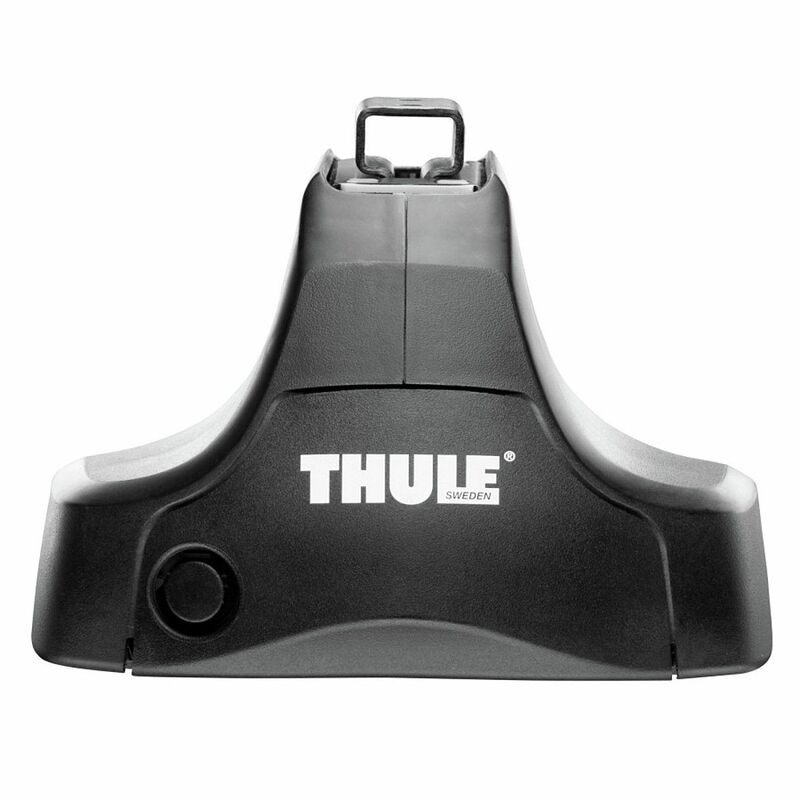 The Thule 460 Podium Foot Pack is a low-profile foot for vehicles with integrated fixed point rack attachment locations. 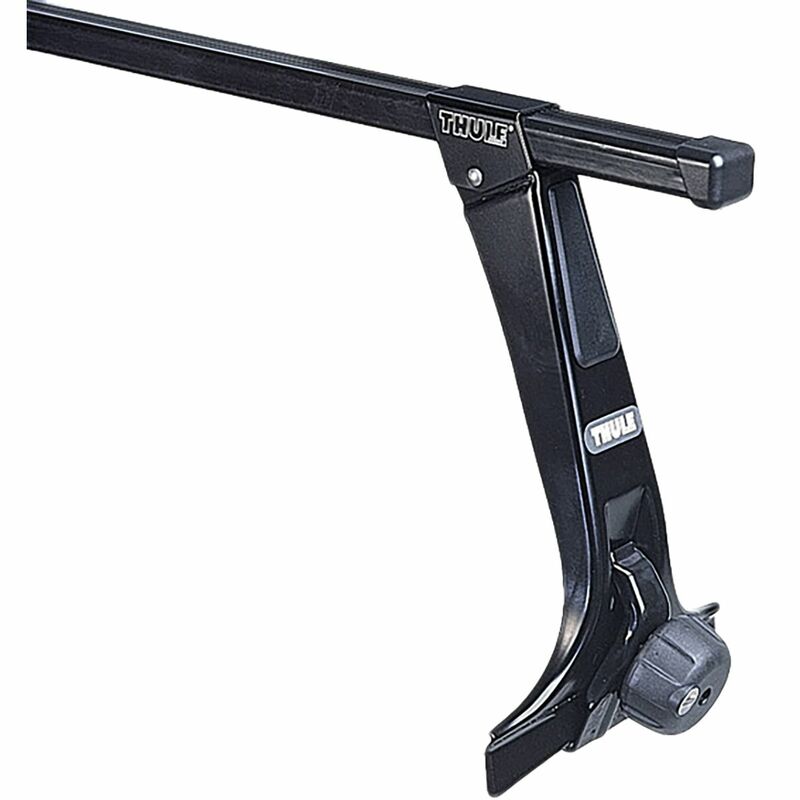 Sold 4 feet per pack. 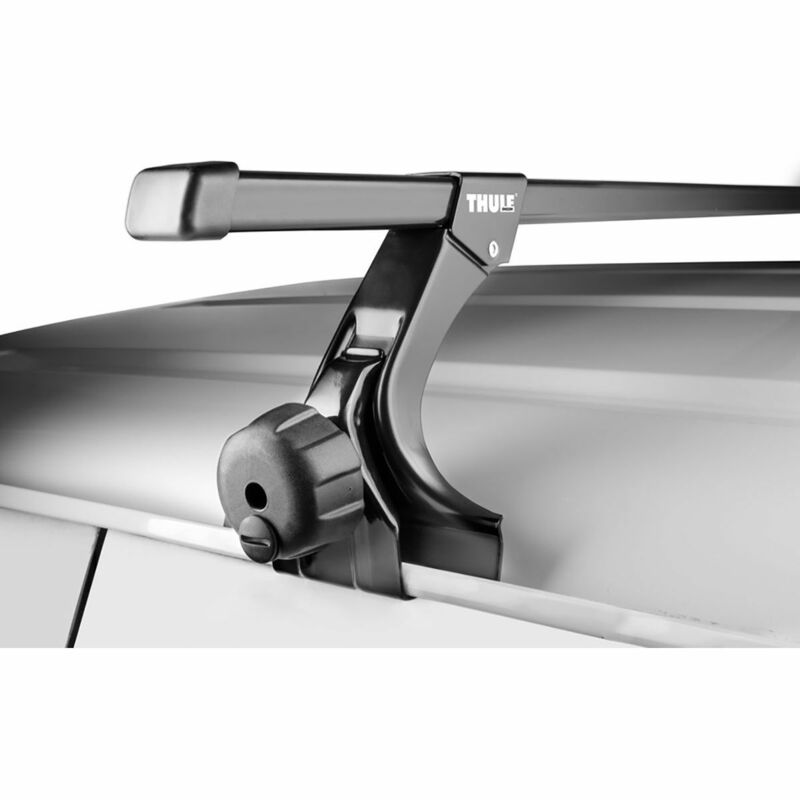 Heavy-duty feet let you mount 2 Thule crossbars safely and securely to your vehicle with a naked roof. 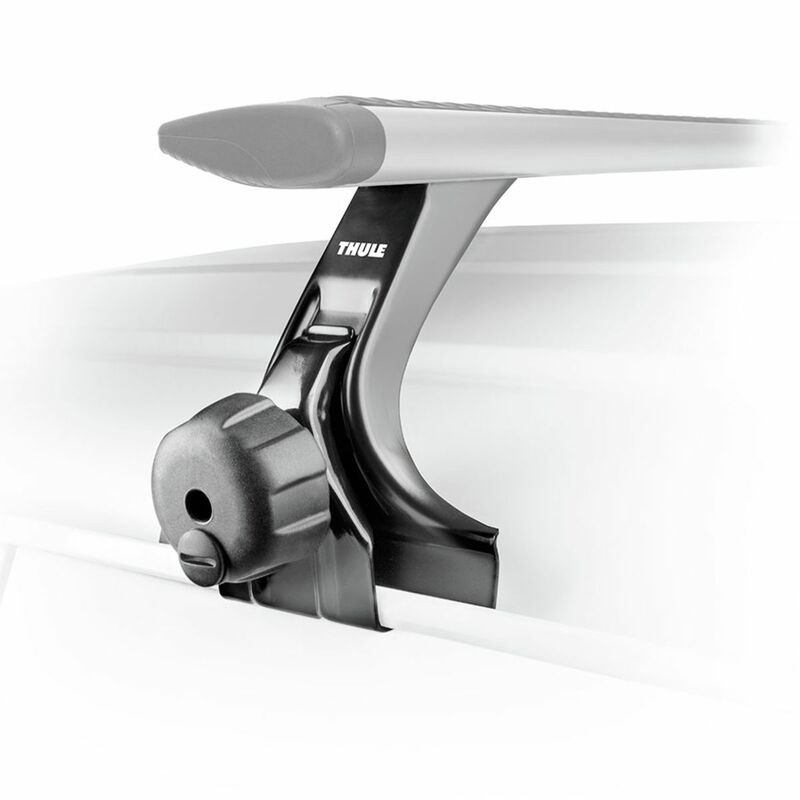 Each foot's pitch adjusts to create a level roof rack on curved roofs. 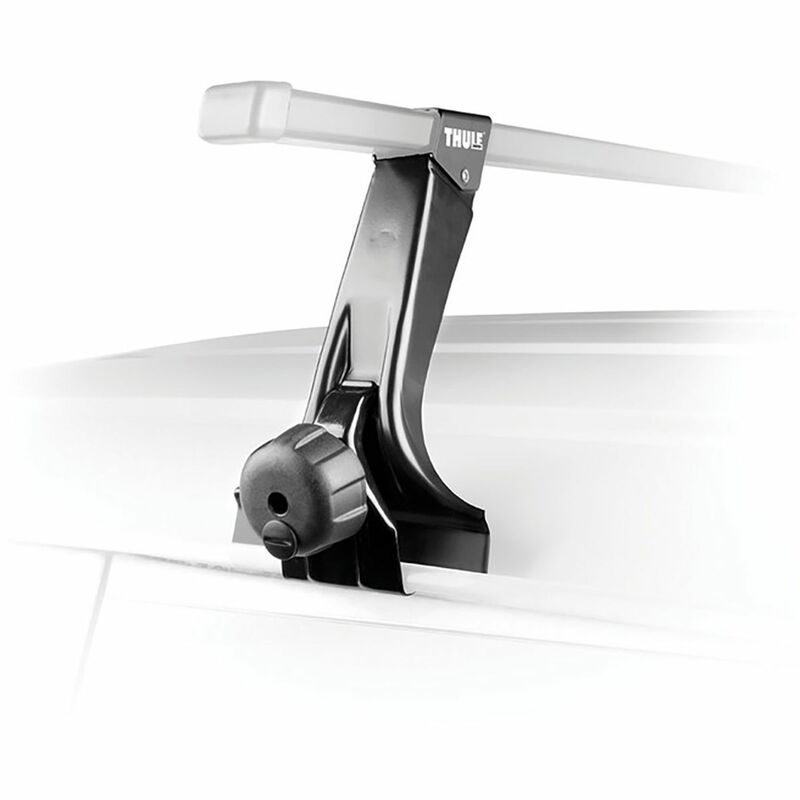 Included torque tool indicates rack is properly secured to your roof.